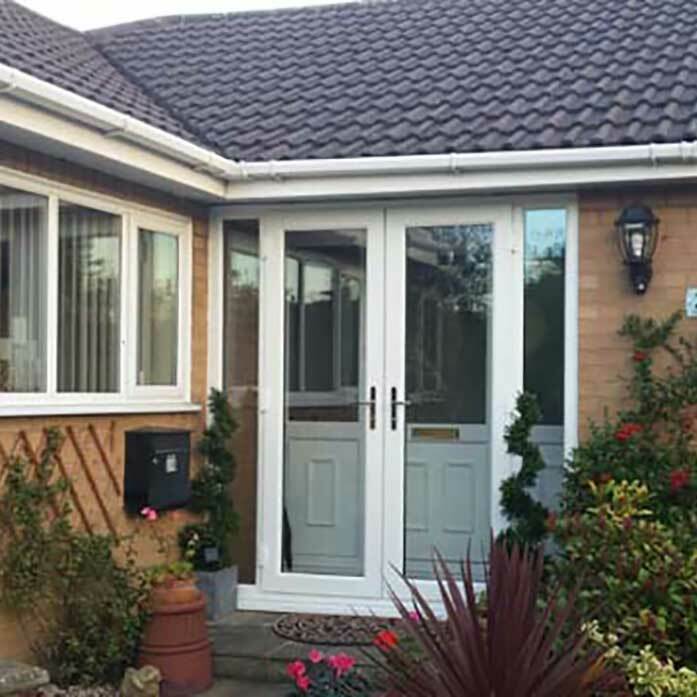 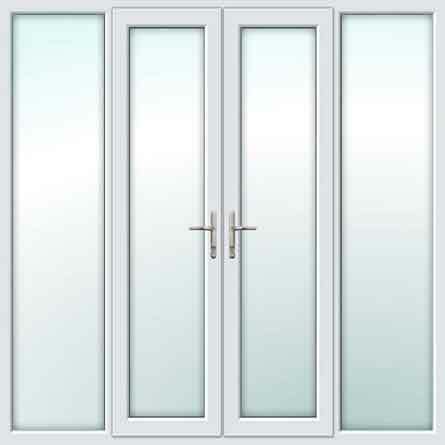 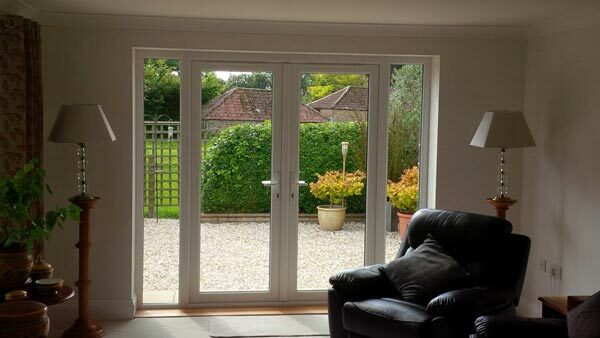 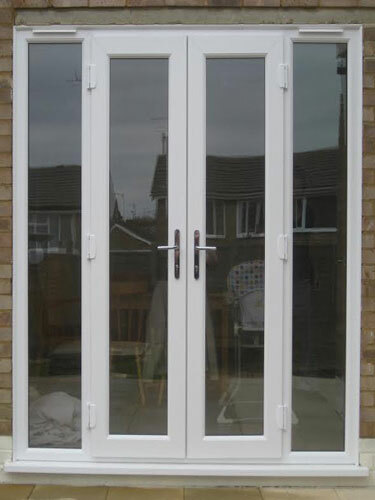 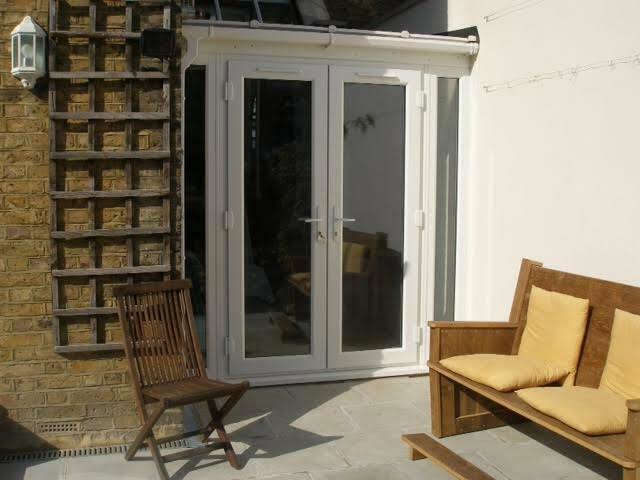 All White French Doors with Side Panels are made to measure and to your specification. 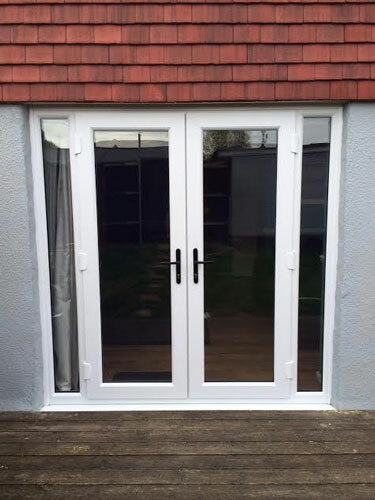 Made to measure supply only White French Doors and Side Panels with high security multi point hook locking system. 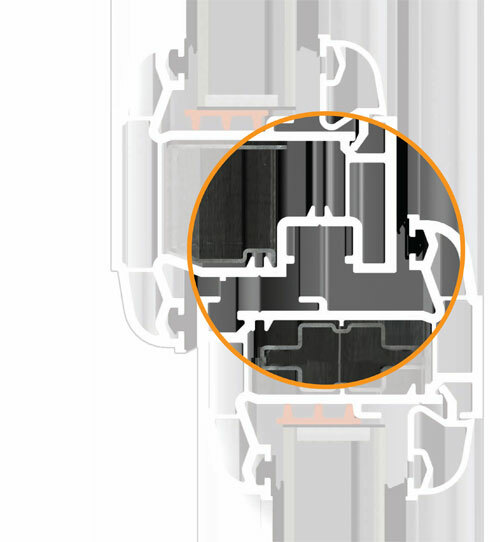 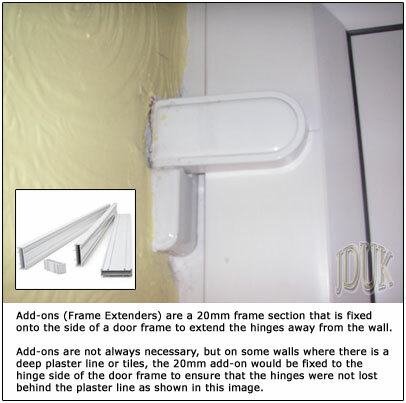 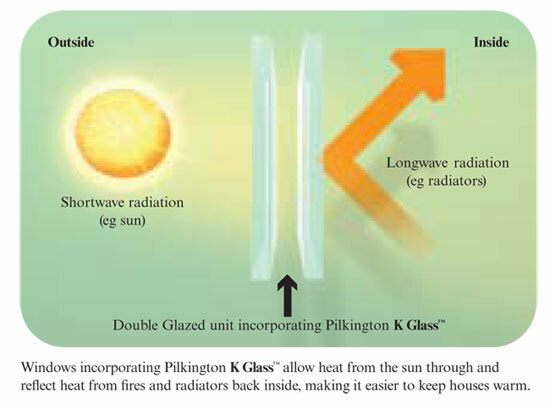 Galvanised steel reinforced frames for extra strength, with Pilkington low 'E' toughened double glazed 28mm units with black warm edge spacer. 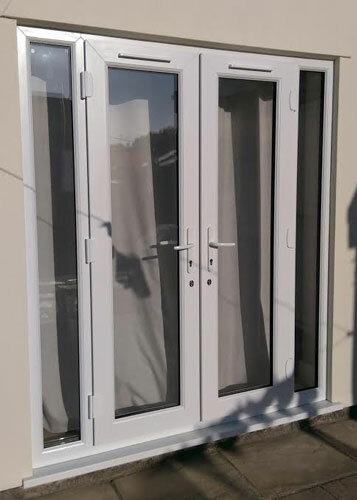 External cill, choice of handle colour to both doors included. 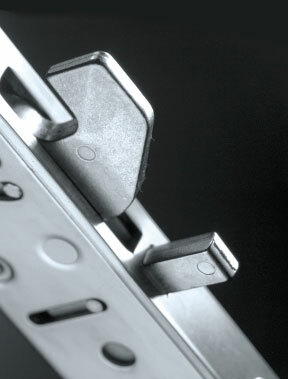 Decorative Georgian Bar, Square Lead or Diamond Lead is available. 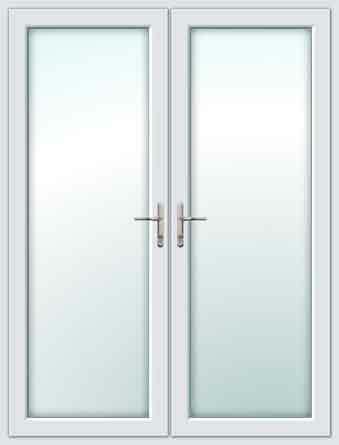 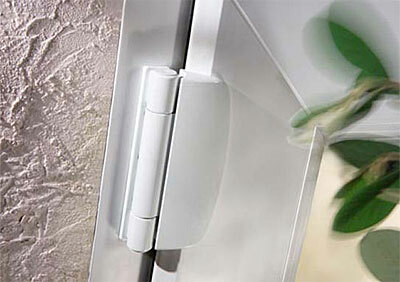 Lever/lever handles to both doors (chrome, gold, black or white).